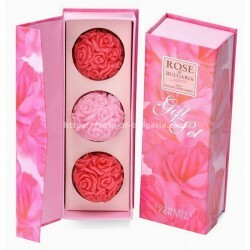 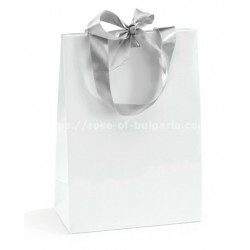 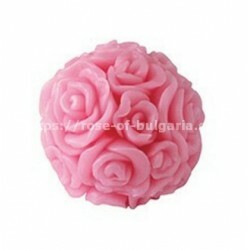 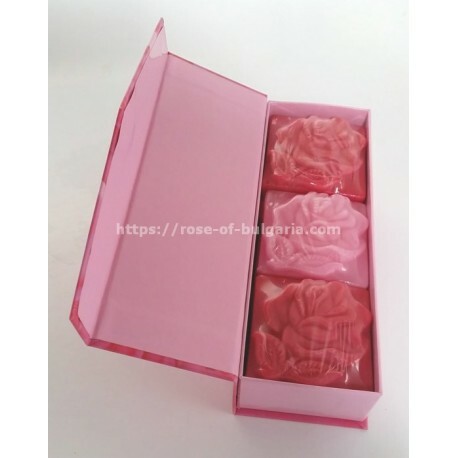 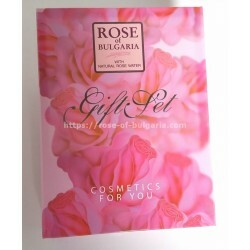 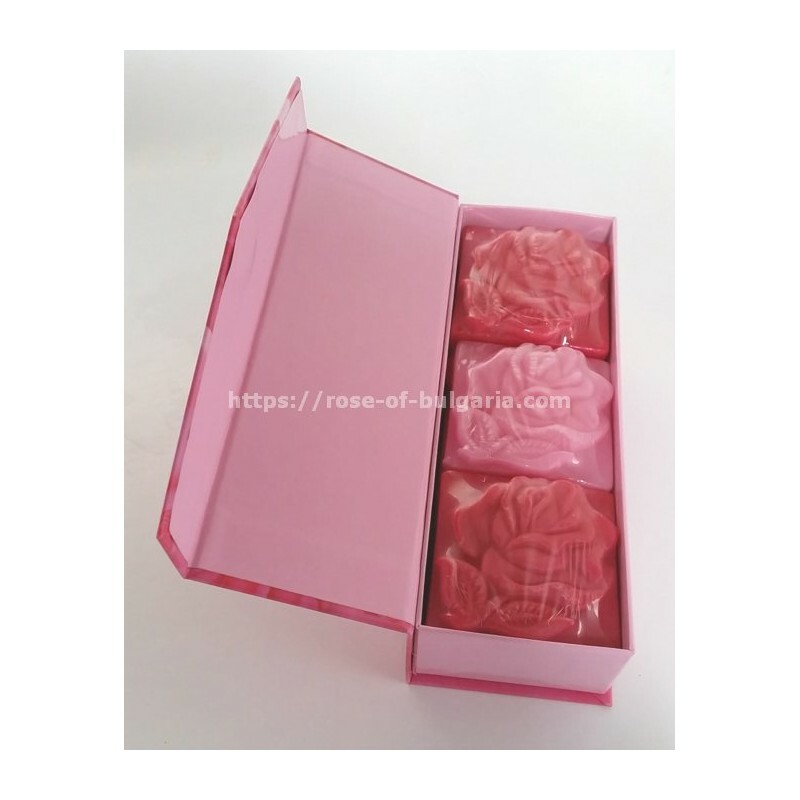 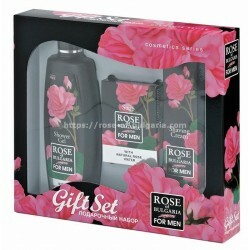 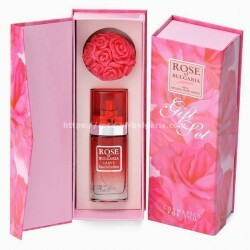 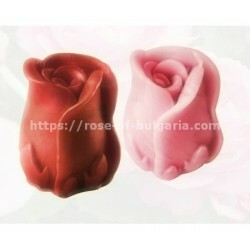 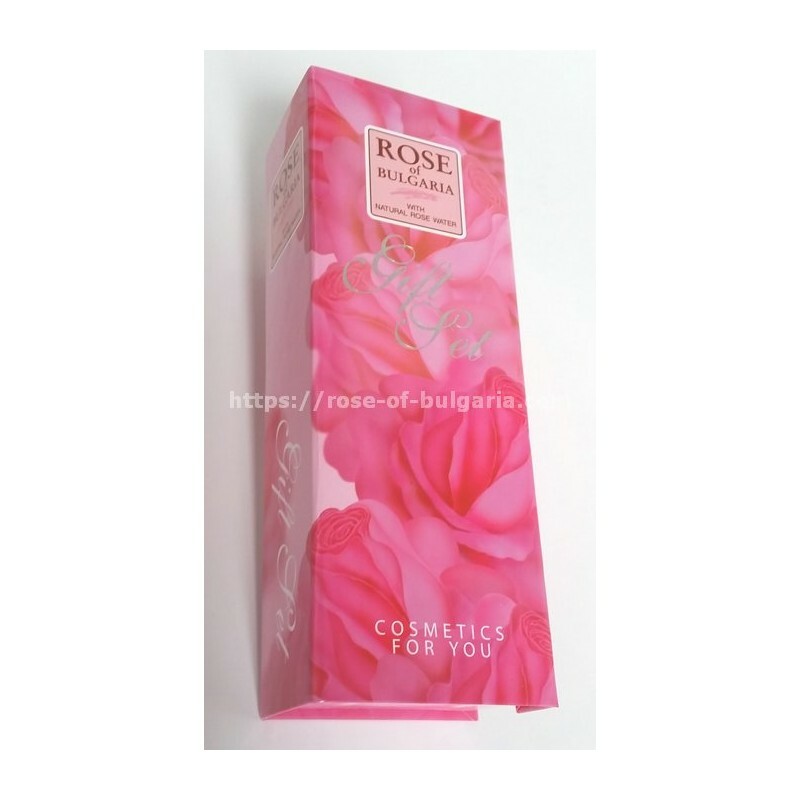 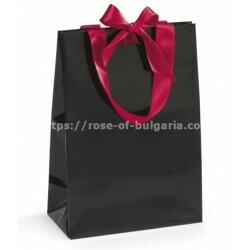 3 soaps square of 60 grams each, presented in a decorative box to the joy of giving, this product is formulated with natural rose oil nourishing the skin. It does not contain antioxidants or preservatives. 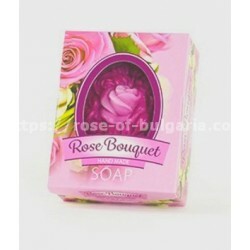 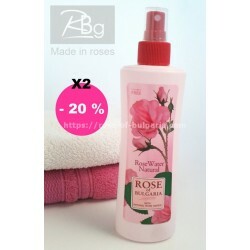 Used with water, it makes your skin perfectly clean and degreased.Suitable for face and body, children or adults.